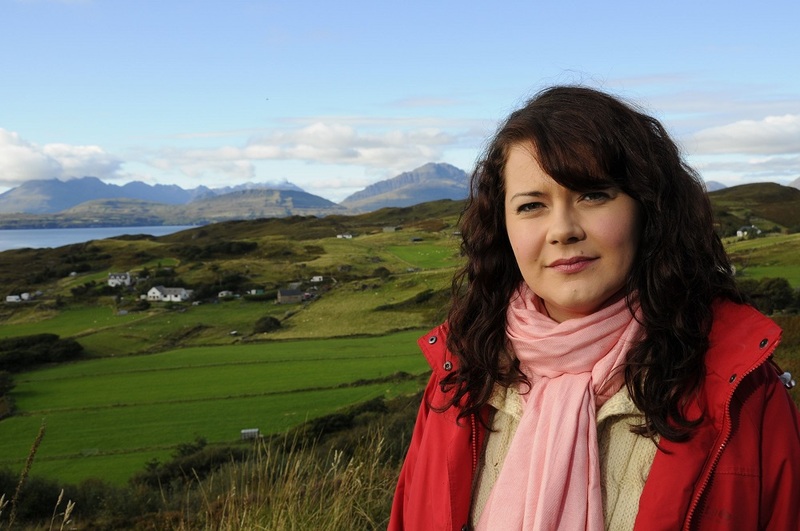 A Gaelic drama filmed on Skye is to be exported to international audiences through a new distribution deal. ‘Bannan’ is screened on BBC Alba and the new series was due to start last night (Wednesday). The drama is now poised for broadcast internationally, having been signed up by DRG – a leading independent distributor of programmes throughout the world. The news about the programme’s international distribution comes as BBC Alba’s channel partner, MG Alba, sets out the economic impact of Gaelic broadcasting at the Scottish Parliament. Donald Campbell, chief executive of MG Alba said: “The story of ‘Bannan’ is part of the growth of BBC Alba and the new distribution agreement is another landmark step in the development of the channel. Figures to be published shortly by consultants Olsberg SPI demonstrate the economic impact of MG Alba’s investments, particularly in the Western Isles and Skye. The international consultants found that the “114.4 FTE jobs created directly or supported by MG Alba are equivalent to just under 11,000 in the Central Belt”. Young Films’ new agreement will also cover further programmes and material produced by Young Films, the independent production company formed and headed by producer of ‘The Inbetweeners’, Chris Young. Young, who also produces ‘Bannan’, said: “When we first embarked on producing Bannan, we were clear that the drama should be appealing not only to a Gaelic and Scottish audience but to have strong storylines that would resonate across borders.